Over the years, the Labor Law Committee has provided an opportunity for interested attorneys to gather together, to network, and to attend programs providing relevant information in the areas of labor and empoyment law. The Committee's purpose has been to offer continuing legal education programs that are of interest to its members. 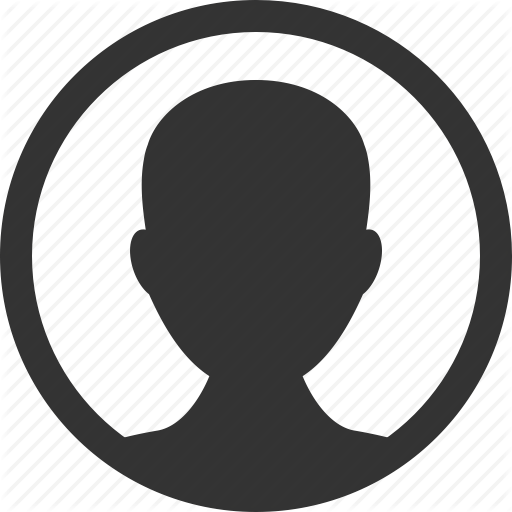 We have had representatives from the Equal Employmemt Opportuity Commission, the National Labor Relations Board, the New York State Division of Human Rights, Federal and New York State Judges, and other knowledgeable individuals speak to us for this purpose. 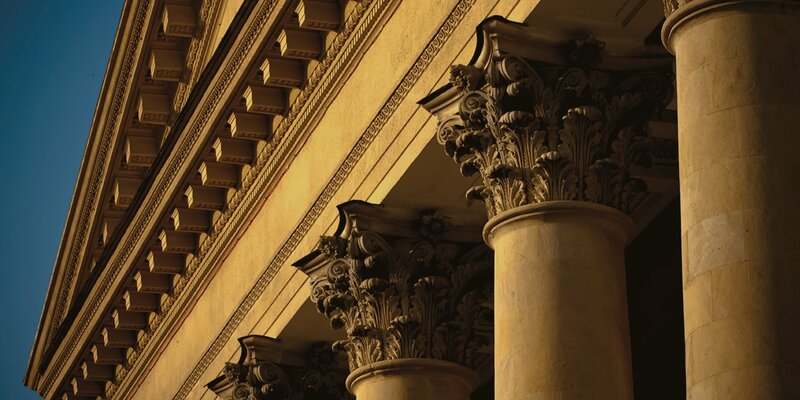 We also have coordinated programs, with other Sections and Committees, relating to Alternative Dispute Resolution and Construction Litigation. 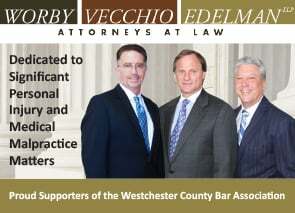 Our Committee's mission is to continue to provide relevant CLE programs and an opportunity to network, as well as to encourage new members to become involved in the labor and employment law legal community within Westchester County. The Committee welcomes input from its members and encourages individuals within Westchester County to become involved in its activities.